To get a quote, click here to contact me. 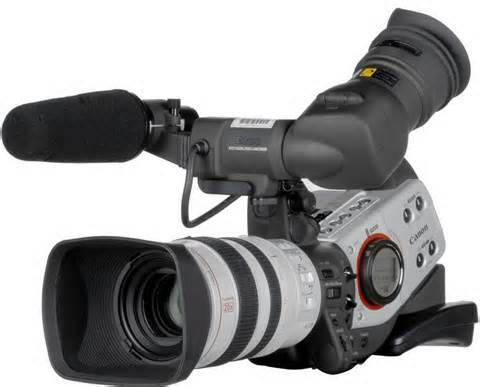 Do you have an important event that needs to be filmed and uploaded to a variety of different video platforms? Or perhaps you’d like to film a short series of testimonial videos for your company that you would like to share on social media? To request a quote, please click here. Do you need a website built for an event, portfolio, or blog? I’ll walk you through the process of creating a Managed WordPress with GoDaddy, choosing your site’s look and feel, and creating dynamic, SEO-optimized content to drive customers and future clients to your website. The above website, APTacious, hosts information for the event, a form to fill out sponsorship information, as well as a PayPal button for easy and secure processing. Check out some of my other websites that i’ve created for clients by clicking here. And if you like what you see, click here to contact me.